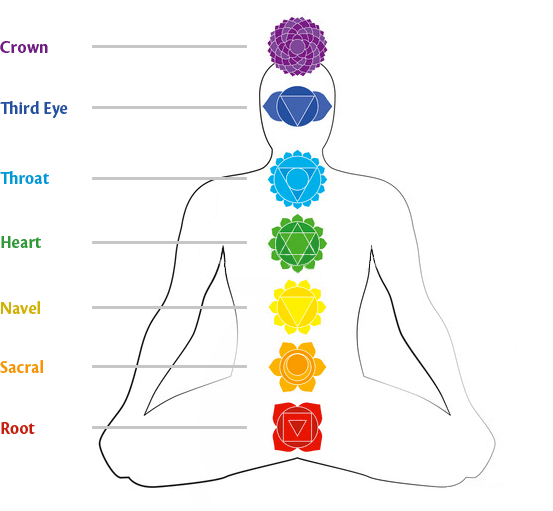 There are many styles of Reiki. The method I have been trained and attuned to is Usui Shiki Ryoho. 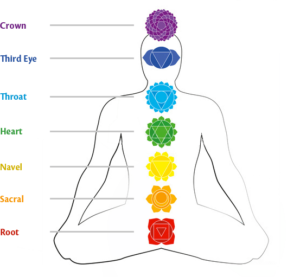 Usui Shiki Ryoho is the original Japanese branch of Reiki that focuses on the spiritual teachings of Usui and offers training in a non Western format. Dan is available for private sessions at his studio in Joelton, TN and other locations in and around Nashville, TN. Dan also offers distance and over the phone sessions. Keep in mind that in-person healing sessions can be more effective than distance sessions.